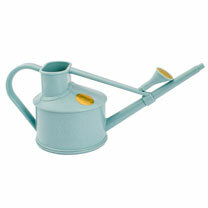 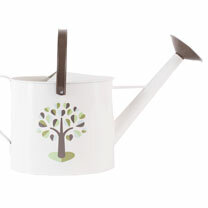 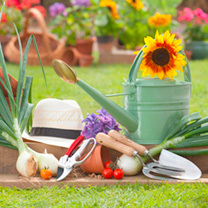 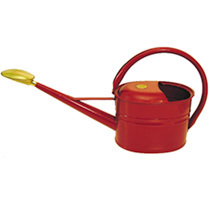 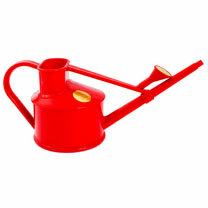 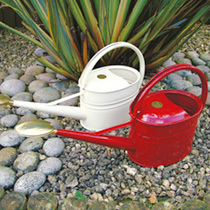 Perfect for watering indoor pots and delicate seedlings, as well as being a great gift for the child gardener. 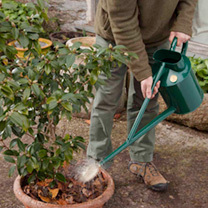 0.7 litre injection moulded plastic can with a removable round fine spray rose. 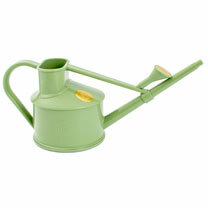 Engineered from premier grade, recyclable plastic.